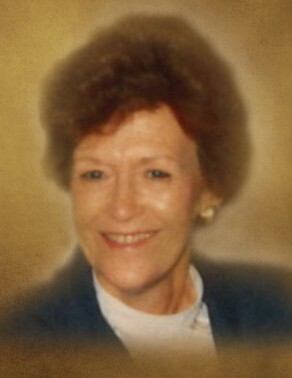 Shelva Jean Ballard, age 81 of Dallas, GA passed away on January 25, 2019 at Paulding Wellstar Hospital. She was preceded in death by her parents; Dixie Byron Jones and Florence A. Lambert; sons, Mitchell and Joey Ruff and sister, Brenda Davis. She was a loving mother, grandmother and great-grandmother. She is survived by her partner, Thomas E. Renfroe of Dallas, GA; son, Wesley H. Ruff of Dallas, GA; sisters, Patsy Freeman of Dallas, GA and Charlotte ( Terry) Merritt of Dallas, GA; grandchildren, Lindy Ruff of Dallas, GA, Kim (Lee) Palmour of Dallas, GA, Carla (Glen) Coppett of Tallapoosa, GA, Jennifer (Brad) Morris of Dallas, GA, Erin (Leon) Mullenix of Douglasville, GA and Joseph Ruff of Tennessee. Services will be held on Monday, January 28, 2019 at 2:00 p.m. from the Chapel of Clark Funeral Home with Rev. George Barnett officiating. Interment will follow at Dallas Memory Gardens. The family will receive friends at the funeral home on Monday, January 25, 2019 between the hours of 12 noon and the funeral hour.